Asencion Richard “Chorizo”, “Rocker”, “Chops”, “Little Richard” Ramos Jr. age 71, passed away peacefully Friday, August 24, 2018 at his home in Pasco, WA. 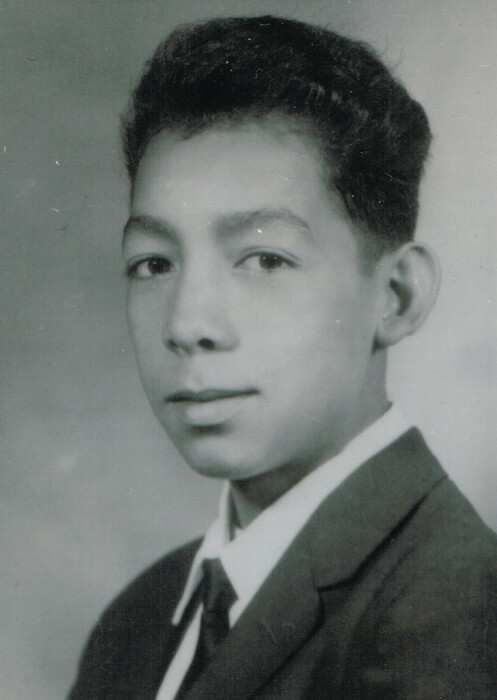 He was born May 8, 1947 in Toppenish, WA the son of Sarah (Leon) and Asencion Ramos Sr. Richard received his education and graduated from Toppenish High School. He then attended Columbia Basin College “CBC” for Metal Fabrication. On December 2, 1967 Richard married the love of his life Delores Cervantes in Toppenish, WA. Richard was a metal fabricator for many years. He started his career with Marquez MFG in Sunnyside, WA. He also worked in Yakima for the Nash family at Independent Trailer Inc. and 18 years at Carrier Transportation where he retired. Richard met a lot of people and made a lot of friends while working in the trucking industry. Richard had a passion for classic cars, always watching Nascar races and Barrett Jackson auctions. 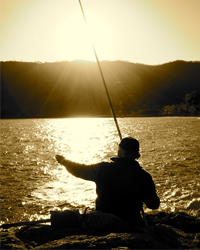 He enjoyed dancing, fishing, hunting, camping, being outdoors and going on relaxing boat rides. He also loved trips to Reno with his brothers and cousins for Super Bowl weekend. Richard’s biggest excitement was visiting and talking with his grandchildren and watching them succeed in life. Richard was a man that you could depend on helping you, his family and friends knew that they could call on him anytime and he would help. He will be greatly missed by all. 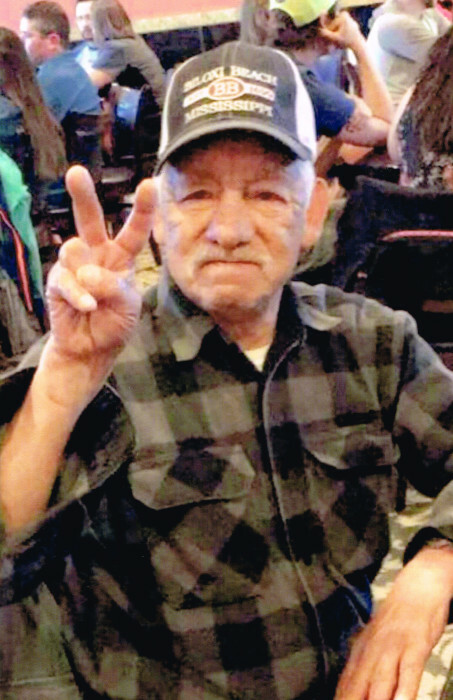 Richard is survived by four children Randy Ramos of Kennewick, WA, Suzie Ramos of Kennewick, WA, Tim Ramos of Pasco, WA and Eddie Ramos of Yakima, WA, ten grandchildren and nine great grandchildren. He is also survived by siblings Delores Perez of Sunnyside, WA, George Ramos of Richland, WA, Lucy Rangel (Ruben) of Richland, WA, Gene Ramos of Yakima, WA, Danny Ramos (Ramona) of Zillah, WA and Ernie Ramos (Norma) of Toppenish, WA, and numerous nieces and nephews. He is preceded in death by his wife Delores Ramos and parents Asencion and Sarah Ramos. Funeral Service will be held Saturday, September 1, 2018 at 2:00 pm and will continue with viewing and visitation until 4:00 pm at Smith Funeral Home in Sunnyside, WA. Those wishing to sign Richard’s online memorial book may do so at www.funeralhomesmith.com Smith Funeral Homes in care of arrangements.